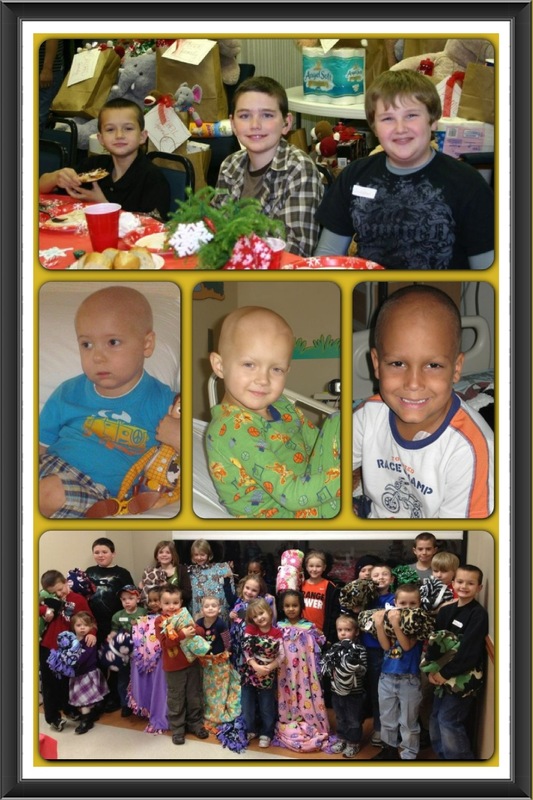 Welcome to Families Fighting Childhood Cancer! I will be posting upcoming events, informational articles and opportunities for raising awareness. Look around and check it out! Please enter your email to subscribe on the right to receive updates via email. So excited about the site…comments and suggestions are welcome!